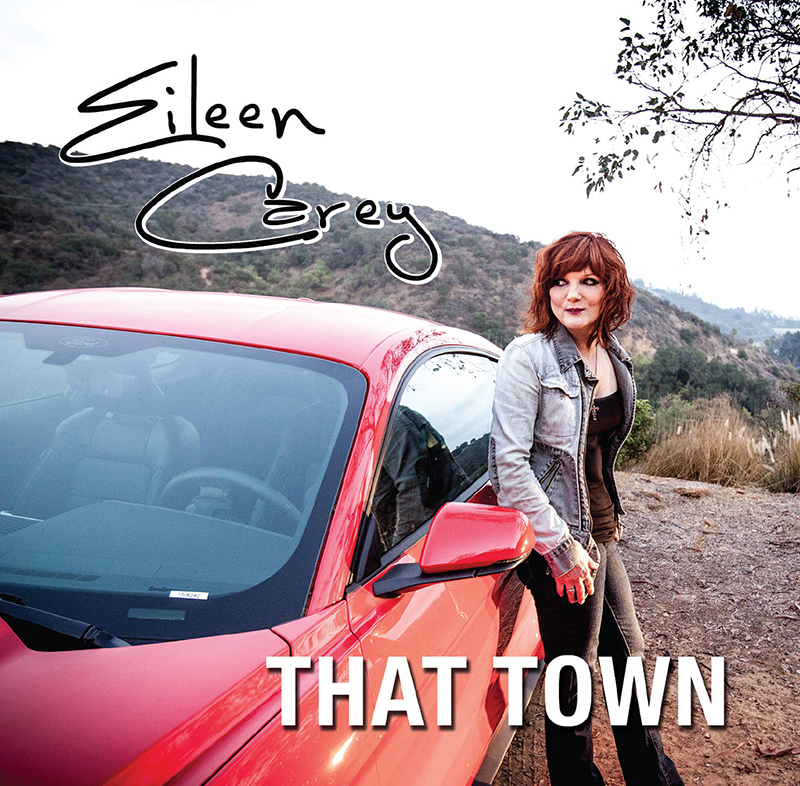 Eileen Carey – That Town – Single Review | The Ark of Music – The best music in the world…you never knew existed. 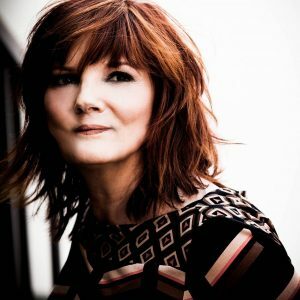 Los Angeles-based (by way of Cleveland, Ohio) Country singer-songwriter Eileen Carey has received her share of accolades over the years; including Los Angeles Music Awards “Live Country Performer” of 2017, and New Music Weekly’s 2018 “Breakthrough Country Artist of the Year”. (Which followed her 2017 crowning of their “Crossover Artist of the Year.”) She was also awarded “Country Female Solo Artist of the Year” by the Las Vegas Producers Choice Honors event (held at the Hard Rock in Las Vegas). On top of regular performances around LA and Nashville, Carey has spent plenty of time in the studio, creating previous records such as, Let It Go, Movin On, Hearts Of Time, and a slew of singles. BELOW: Watch & listen to Eileen Carey’s new song, That Town, and connect with her website and social media platforms. Please support Eileen Carey by visiting her online, and playing, downloading, and/or purchasing her music, or attending a live show! And, as always, thank you for supporting real music!